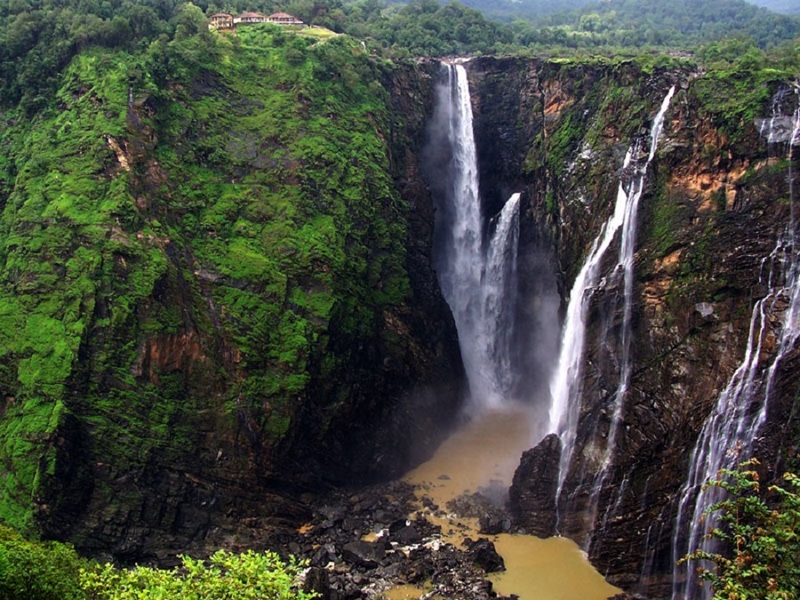 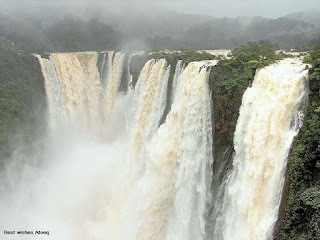 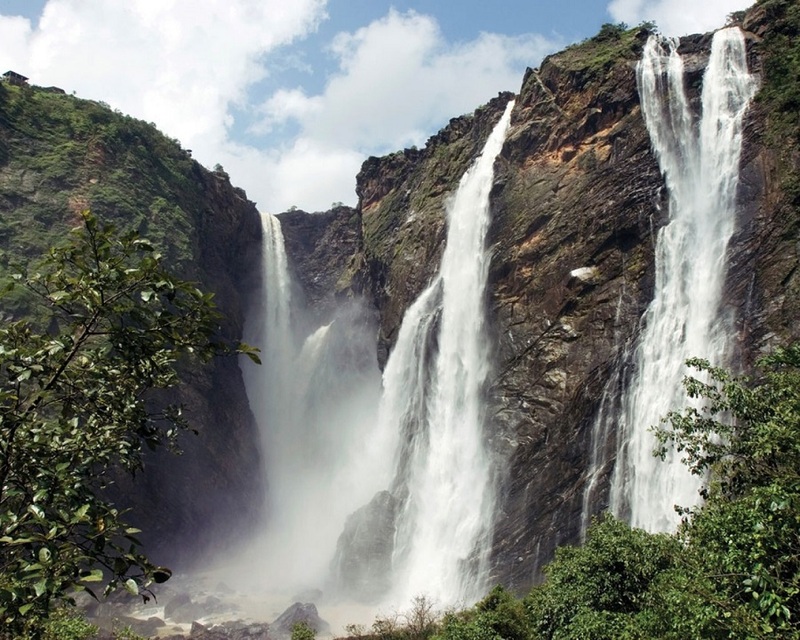 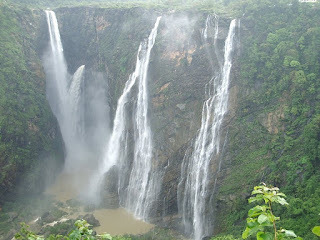 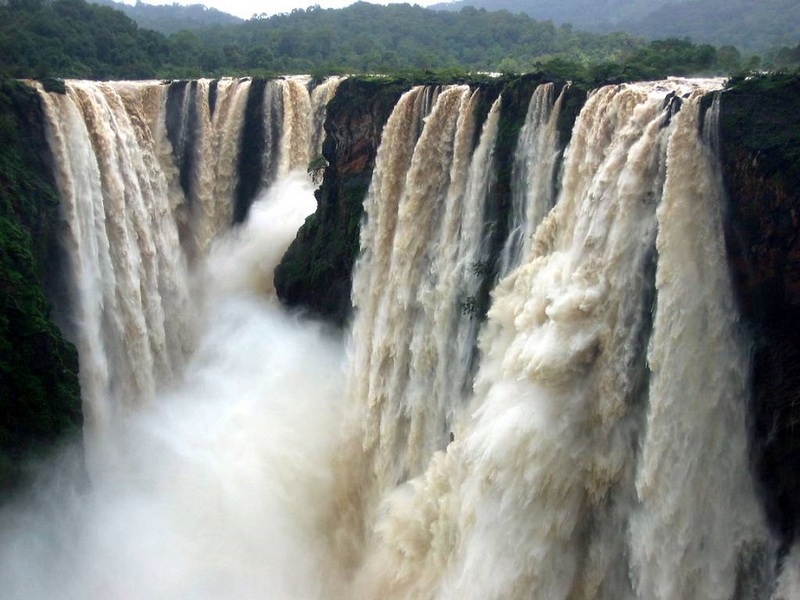 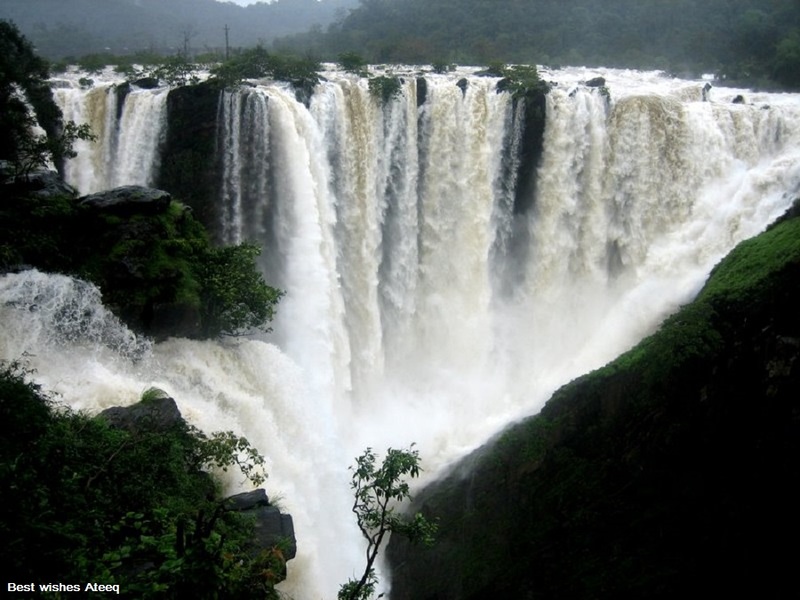 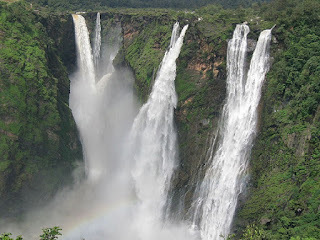 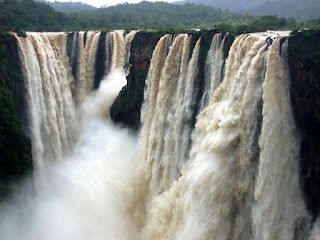 Being the highest waterfall in India, Jog falls is also one of the major tourist attraction in Karnataka. 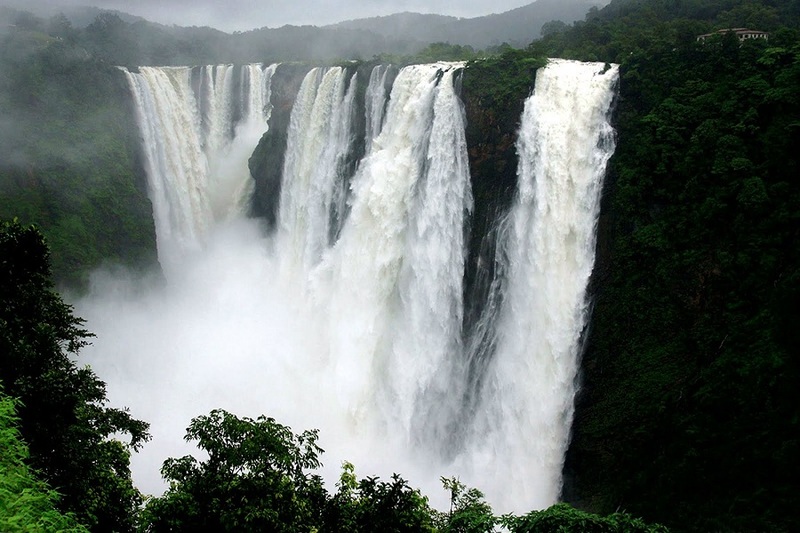 Jog Falls is formed by Sharavati River which falls from a height of 253 m. The falls are situated at a distance of around 100 Km from the Shimoga city. 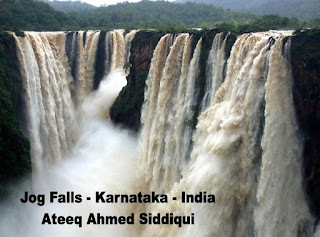 The fall comes down in four different tracks all of which have been named. 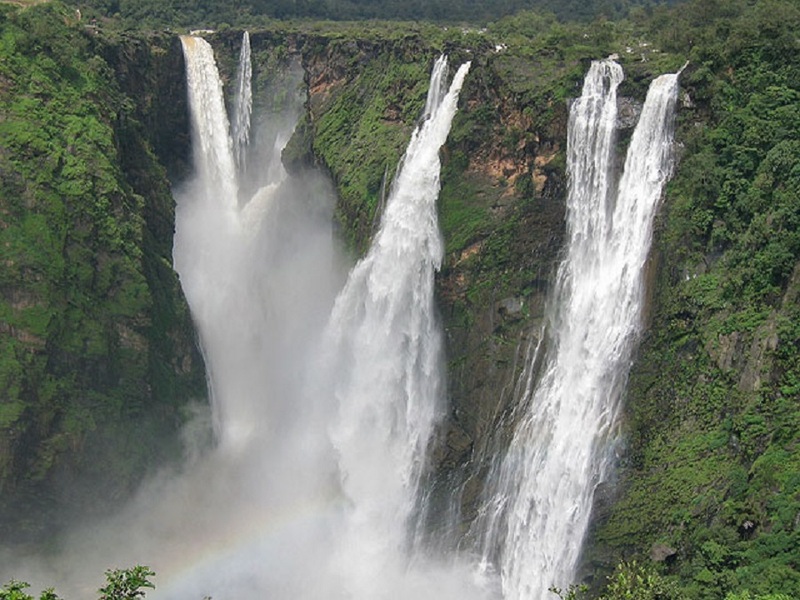 Raja, Roarer, Rocket and Rani are their names. The highest of the four is the Raja which falls into a 40 meter deep pool. Next to Raja is the Roarer. 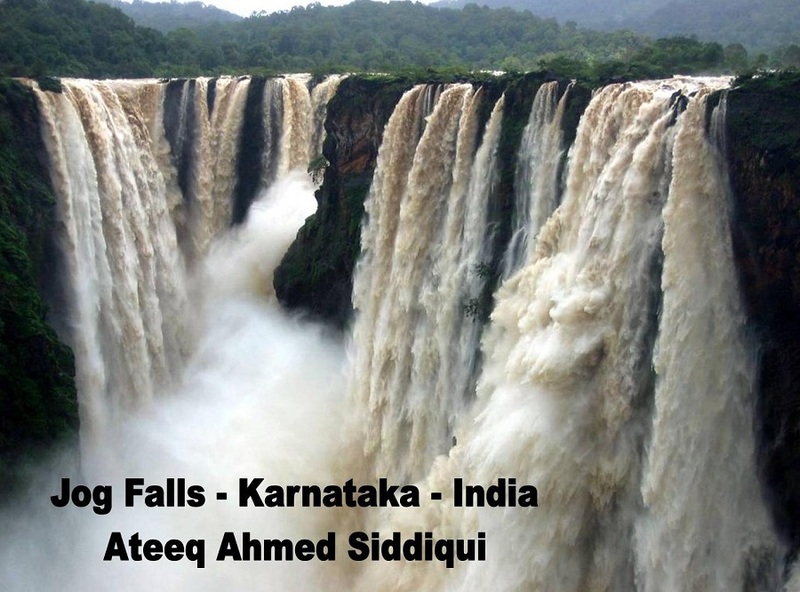 The name aptly describes the great spurts of water into the air, far away from the rocks. 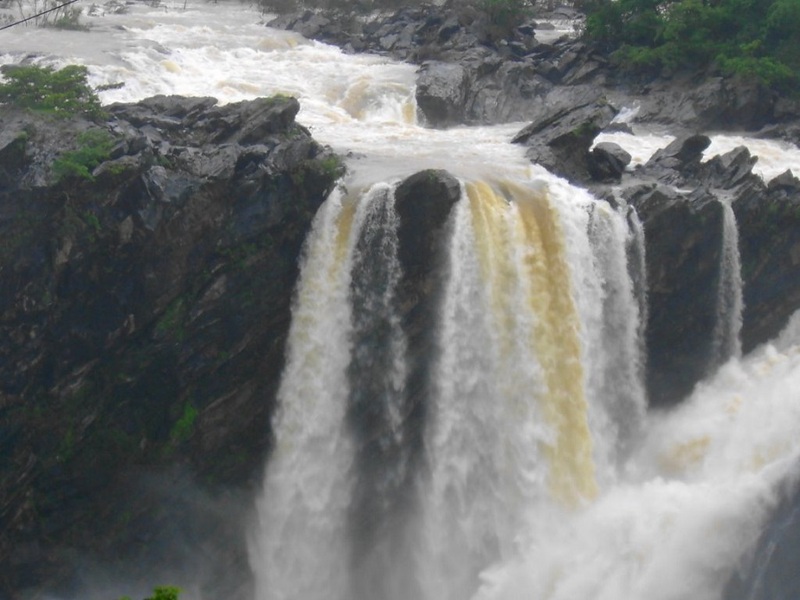 Similarly, Rani is named for its graceful flow down the rocks. 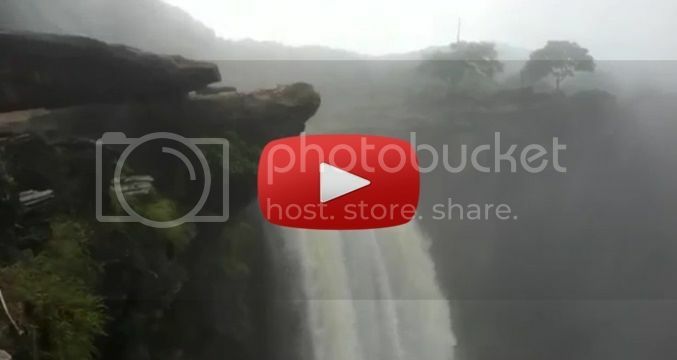 After the onset of monsoon, the Jog Falls start showing its true colors. 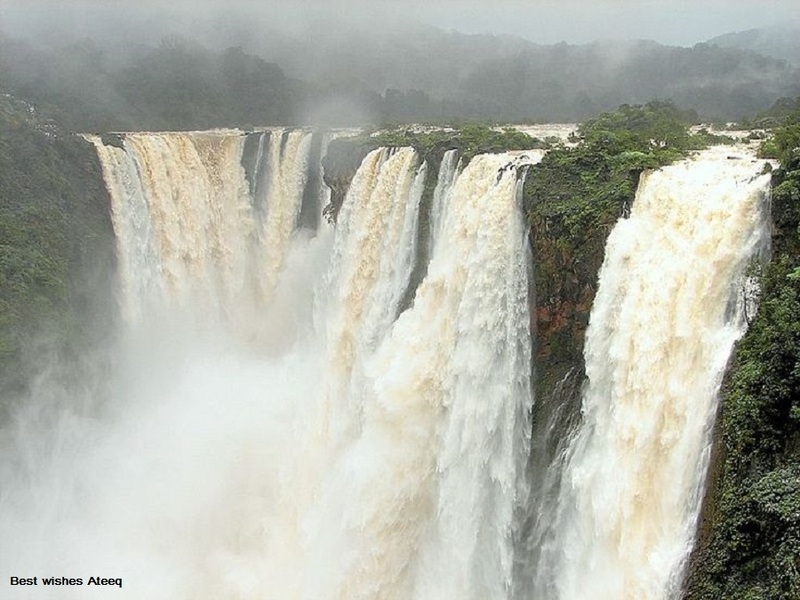 Limitless water starts flowing down from the falls giving its onlookers a surreal sight. 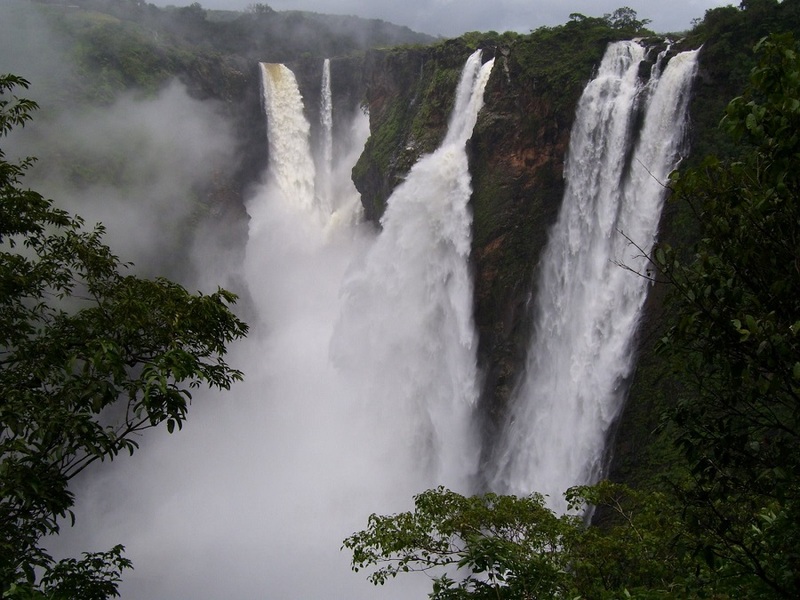 During the dry season, when can actually take a bath in the pool, however during the wet season the falls are covered with mist rising from the fall. The best time to visit Jog Falls is during November to January months, just after the monsoons and before the start of winters.